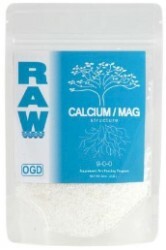 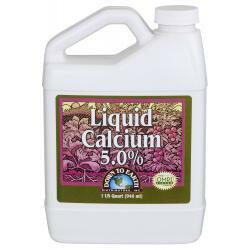 Calcium is essential for regulation of nutrient uptake, formation and development of cell wall membranes and translocation of proteins and sugars throughout plant tissue. 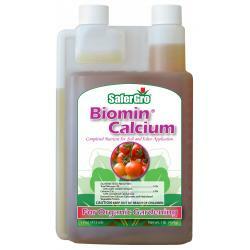 Calcium deficiency can result in poor root development, yellowing of new plant tissue and fruit and vegetable abnormalities (such as blossom end rot in tomatoes). 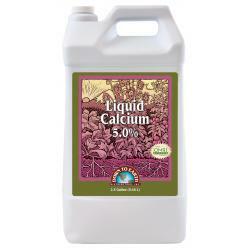 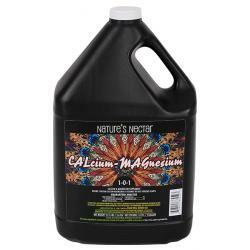 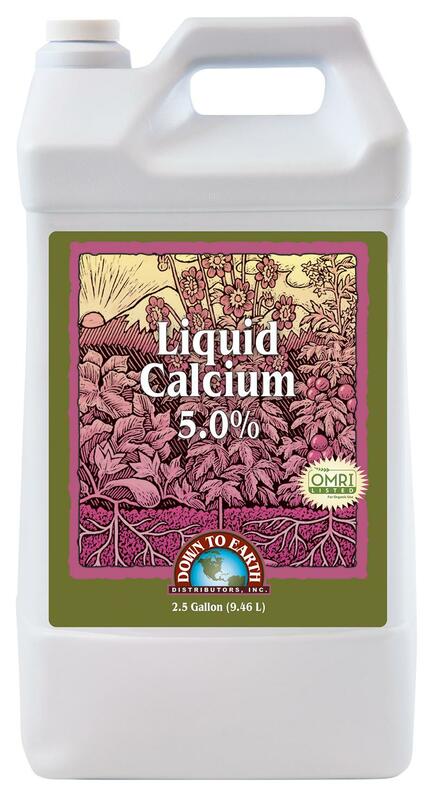 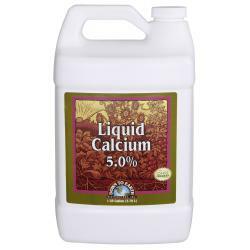 Our Liquid Calcium is completely water soluble and chelated with unique organic acids to enhance utilization and increase foliar absorption.